to try to look younger. With the assistance of science, they have gone a very long way from simple home remedy products to state of the art hypo-allergic refined products with effects that not only creates the effect of taking years off their skin but also promotes a healthy lifestyle. Back in the years when the pharaohs ruled Egypt and the great pyramids were not considered one of the great wonders of the world but were being planned and constructed women were looking for a way to make their skin look younger and healthier. One of the first figures of significance to pioneer in the field of dermatology is Cleopatra. She would use various methods to make her look younger and attractive such as bathing in sour milk. Sour milk was high in lactic acid to exfoliate the skin to make it smoother and healthier. She would also create creams and lotions to help maintain her beauty however many of those were lead based products and would eventually lead to lead poisoning, a fact that was not known back then. The Greeks also had some knowledge in keeping their skin younger and healthier. To achieve this, they would constantly bathe in olive oil and honey to moisturize their skin and protect it from the harsh sun and other harms. 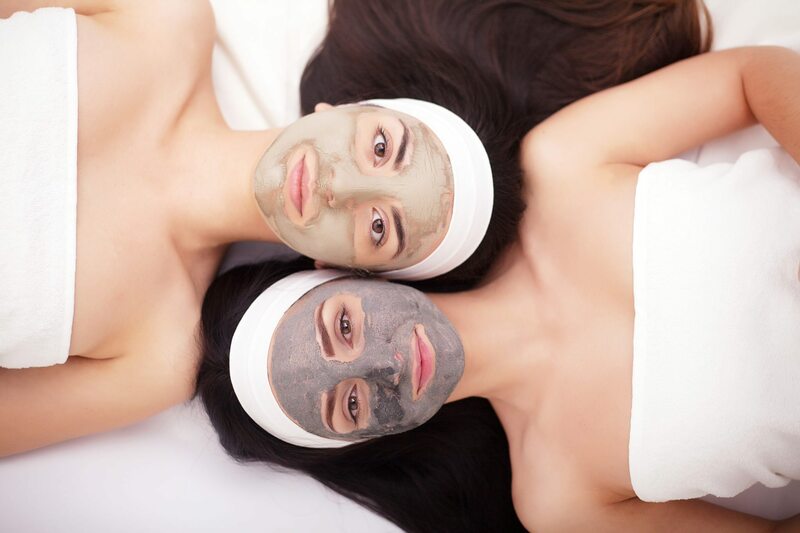 The Romans probably had the best idea for the best way to maintain a healthy skin. Because of their impressive engineering techniques, the Romans were able to supply their people with water allowing them to take baths daily. The Romans would use soaps to help remove the dirt and other particles from their skin. They would then apply a fresh batch of scented oils to maintain their cleanliness. Hundreds of years later women in Europe would use other measures to keep their skin looking younger by bathing in wine. However, in the Middle Ages and early colonial America, frequent bathing was not executed by the people because of the impracticality of it and lead to poor hygiene resulting in poorly maintained skin. Once the link between poor hygiene and sickness was proven people then began taking frequent baths helping the maintenance of a healthy- looking skin. 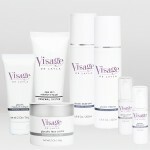 Today women are still trying to look younger and younger everyday by the uses of facial masks, treatments and lotions. But who can blame them as looking healthy can boost a person’s attitude and allow them to live a positive lifestyle. With today’s technology, scientists can prove why a certain product or procedure can work and how it works as well as finding the positive and negative side effects. Such products that contain certain extracts like emu oil or procedures as plastic surgery have assisted in improving and maintaining the look of healthy -looking skin.